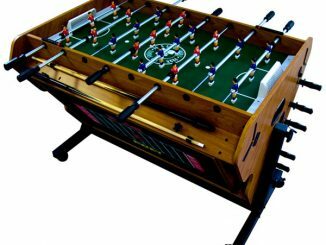 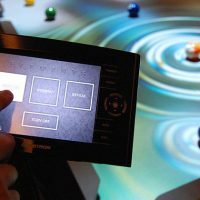 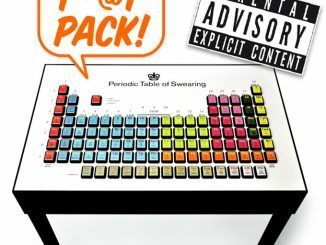 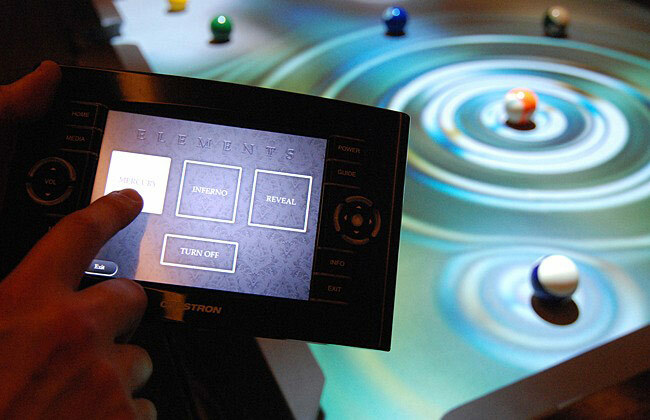 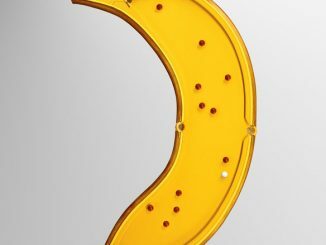 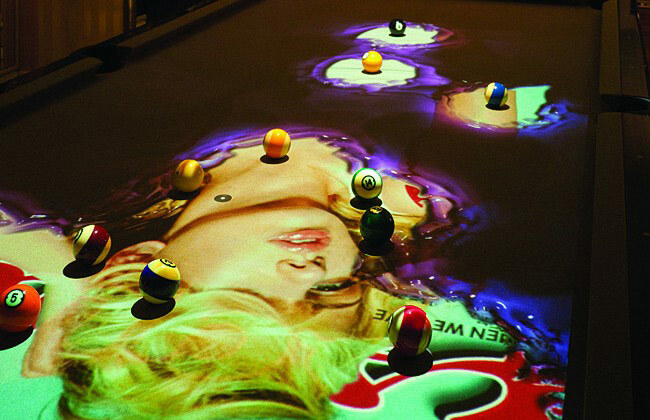 Imagine playing a game of pool where every play results in a visual display that will blow your mind. 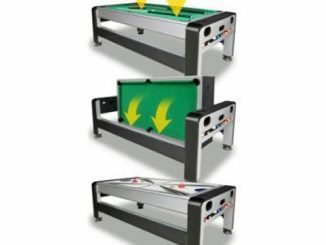 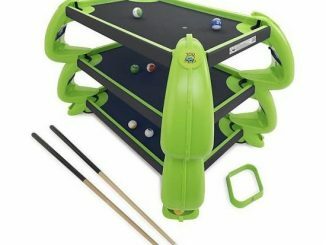 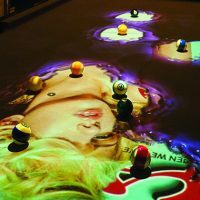 You don’t have to imagine it when you’re racking up the balls with the CueLight Interactive Pool Table System because you’ll be treated to a whole lot more than an endless expanse of green felt when you take your shot. 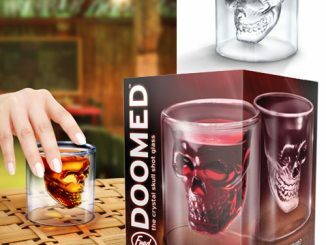 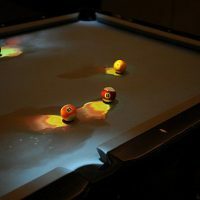 High-definition imagery responds in real-time to every shot, offering up the illusion of billiard balls streaking through rippling water or leaving a trail of fire as they head towards the pocket. 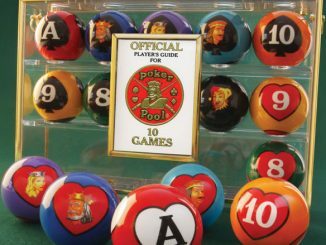 You can even play peek-a-boo with a bikini-clad beauty as she becomes visible through the path of the cue balls, providing plenty of incentive to change your strategy and cluster the balls in key locations rather than simply try to get them off the table as quick as possible. 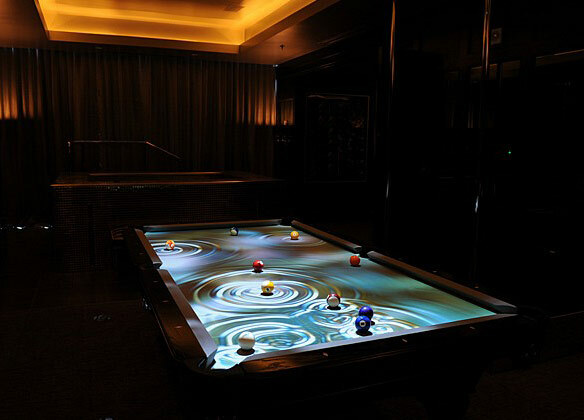 This pool game won’t come cheap, but you have to expect a steep price when you’re playing on the same table that’s used in the Paradise Tower Penthouse, Hard Rock Hotel & CasinoTM, Las Vegas. 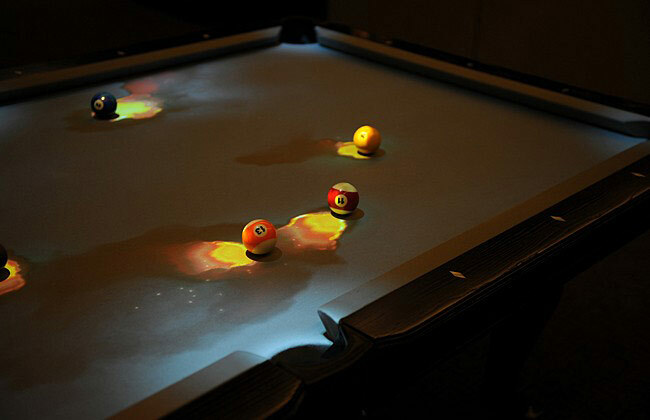 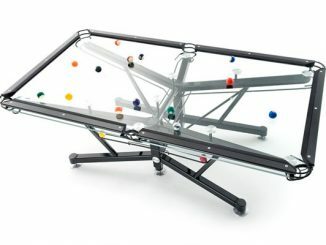 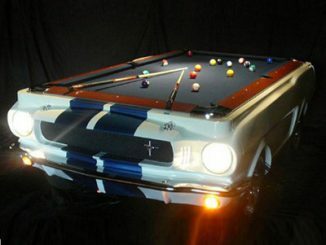 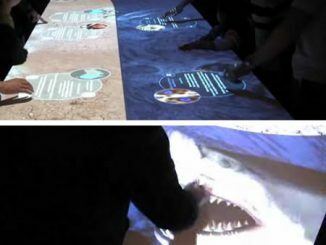 The CueLight Interactive Pool Table is available for $25,000 at Obscura Digital.